Ghosts and Gravel Roads will be screening at Rendez-vous du cinéma québécois and the Dawson City International Short Film Festival. 3. The best of cinéma québécois in the territory of Greater Montreal. From these initiatives arose privileged places of meetings and fruitful exchanges between the artisans here and abroad, industry and the public, and a platform for extraordinary visibility Quebec productions. After 26 years of existence, the Rendez-vous believe more than ever to the strong expression of film here and are anxious that Québec cinema, intensifying its breakthrough at the national and international reach as many moviegoers from one continent to another. On April 9 – 12 the Dawson City International Short Film Festival will be celebrating their 10th anniversary and showcasing films from around the world. 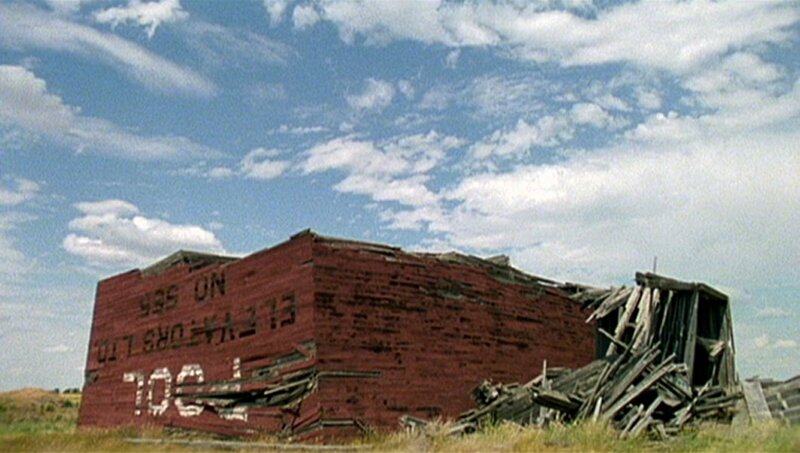 The Dawson City International Short Film Festival sprang into action in 2000, as a project of the Klondike Institute of Art and Culture (KIAC) and a few ambitious and creative film enthusiasts from the community. KIAC is an arts centre founded and governed by the Dawson City Arts Society (DCAS) that offers a range of programming; including community courses in visual and performing arts, an annual arts festival, the film festival, an art camp for kids, aand n artist-run centre (the ODD Gallery and residencey program).